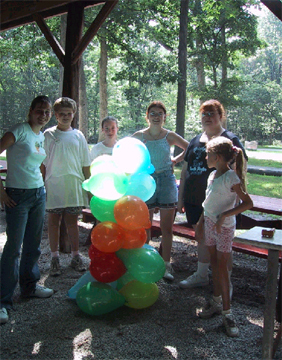 Illinois Rainbow Leadership Camp's 32nd year--the coldest week in August on record, marks a great increase in attendance! 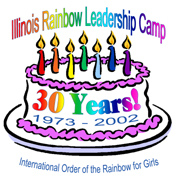 Illinois Rainbow Leadership Camp's 31st year is a wonderful success! in good standing, who is attending university, college, or other educational degree or certificate programs beyond high school. Faith Dabbs is the State Director. There are four chapters in Illinois. 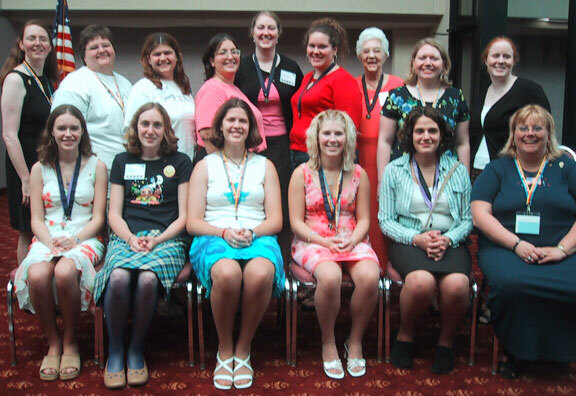 Iota Chapter Illinois State University and surrounding colleges in the Bloomington-Normal area. Beta Omega Chapter Western Illinois University and surrounding colleges in the Macomb area. 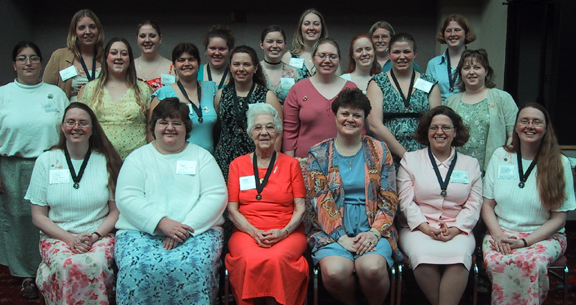 Gamma Alpha Chapter Chicago area colleges and universities. 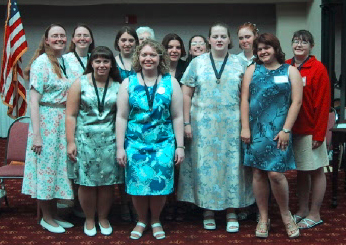 Beta Tau Chapter All other colleges and universities in Illinois. as well as many other service and charity projects benefiting campus, community, and Rainbow. as well as running the Rainbow-Gram project. Proceeds from the Rainbow-Grams go to the Grand Charity Fund. 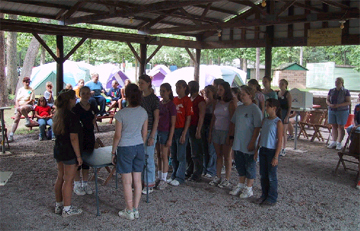 Illinois Rainbow Leadership Camp is held each year in August. Contact your Mother Advisor for camp registration forms. address and phone number available in your Grand Assembly program.